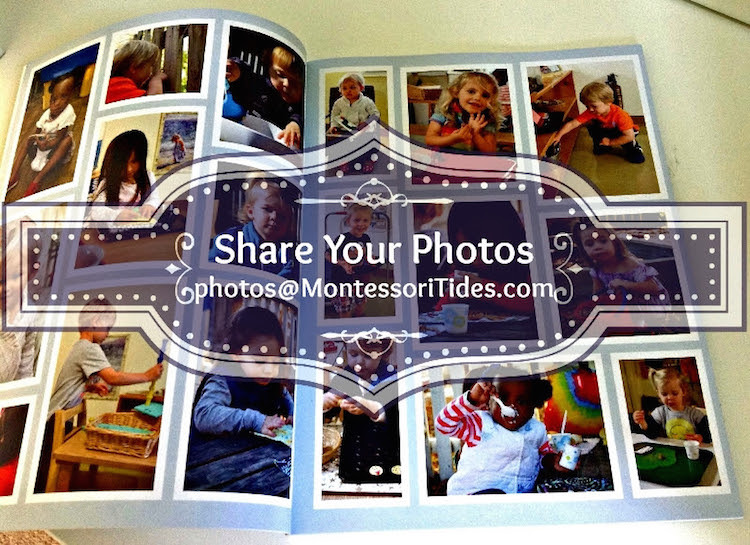 The Bio-Book, Montessori Tides School’s yearbook, is a publication lovingly created annually to preserve a year of memories in Tide’s history. The 2018-19 Bio-Book coordinator, Amy Parmelee invites the entire school community to submit photos for the yearbook. 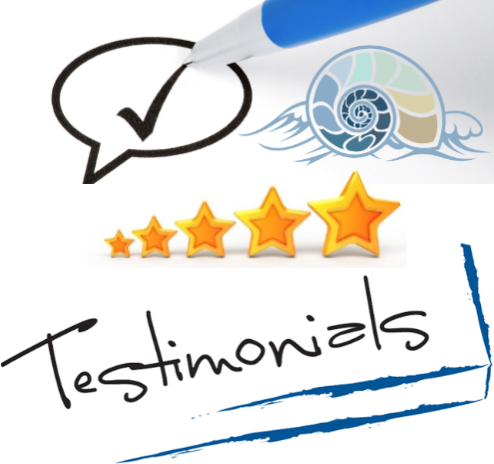 If you have great photos of school events, field trips, the classroom, or your child with friends, we would love to see them! Bio-Book photographers can’t be everywhere, so help us get as many photos as possible to create a terrific book of memories. Simply e-mail your photos to photos|@|montessoritides.com. It’s that easy! We can not guarantee that all submissions will end up in the book, but we will try to use as many as possible.